Check out our fabulous Beef Products on our Products page, just click here. We are selling No. 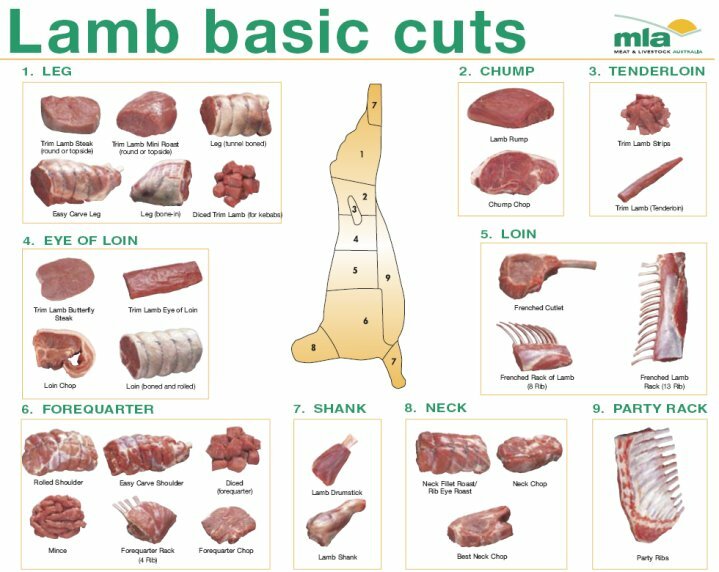 1 Lamb cuts, so go and have a look at our Lamb Cuts on the Products page, just click here. 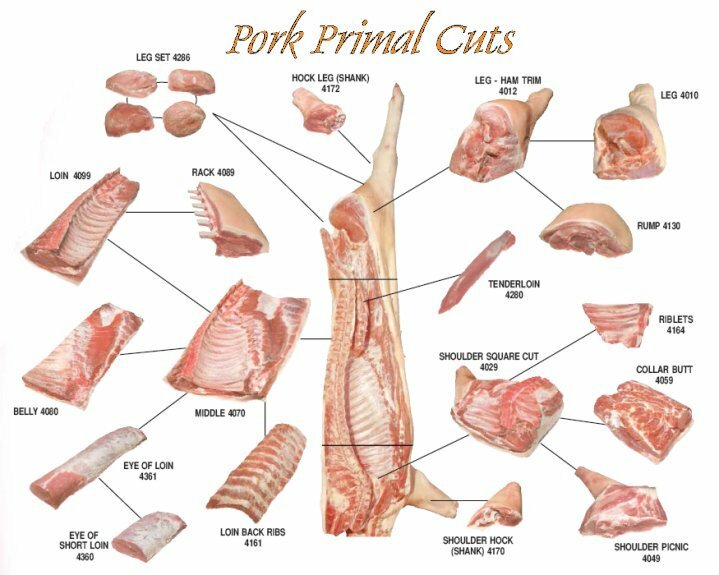 Our Pork products are mouth watering, check out our range of Pork selections on our Products page, just click here. NB: You will need to have Adobe Acrobat Reader to view the files. 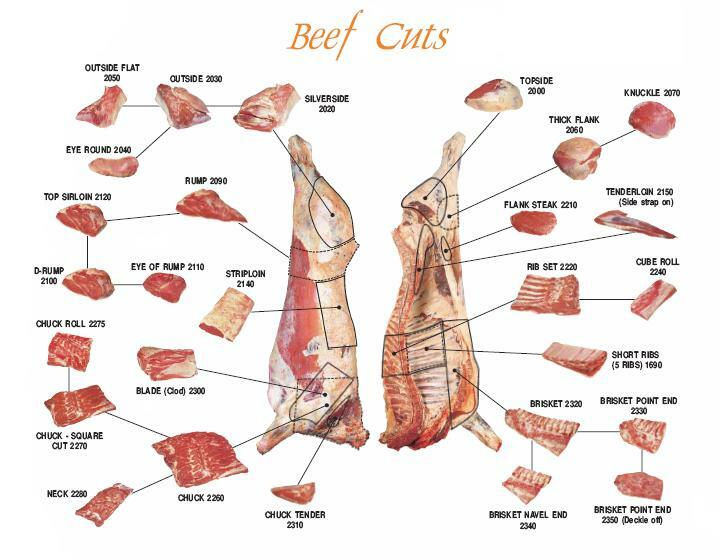 Click here to view a larger pdf image of the MLA Beef Cuts Guide (409 kb); click here to view a larger pdf image of the MLA Lamb Cuts Guide (404 kb); and click here to view a larger pdf image of the Australian Pork Cuts Guide (383 kb).